Congratulations on a very successful Christmas Dinner and Dance! 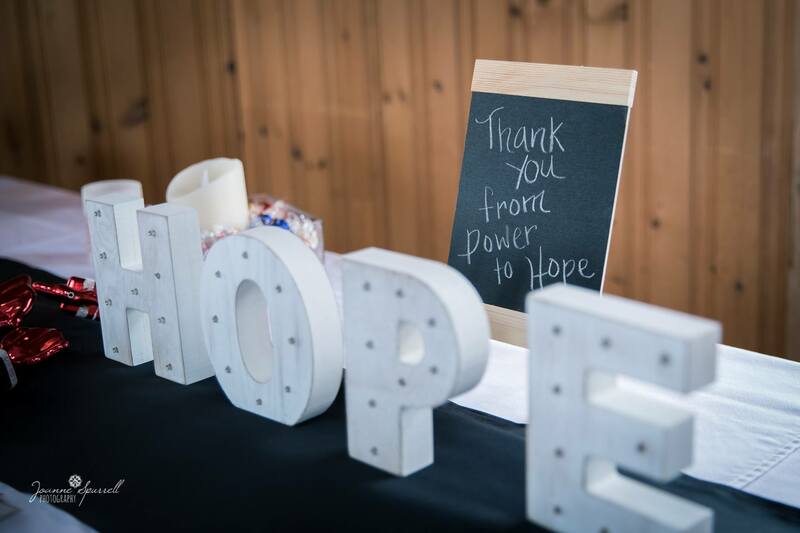 All of us at Mills, Pittman & Twyne are so proud and honored to sponsor POWER to HOPE! We also want to congratulate POWER to HOPE on a successful Christmas Dinner and Dance, which was held last week. We are thrilled to announce that they raised $175,000, including a $125,000 donation from the Hebron Project Employers’ Association Inc, which will be disbursed by the Dr. H. Bliss Murphy Cancer Care Foundationthrough the Patient and Family Support Fund over the next 5 years!! 42% of the Dr. H Bliss Murphy Cancer Care Foundation comes from POWER to HOPE!! We are so grateful to be able to sponsor such an amazing and inspiring organization.